The Charterhouse September classic car and motorcycle auction turned up some rarities with barn sorted wrecks through to concours winning vehicles. “The auction was held at The Royal Bath and West Showground on Monday 9th September, which was immediately after the massive Beaulieu auto jumble. With over 300 people turning up, there were several who had stayed on after Beaulieu and made visiting Charterhouse part of their buying trip as we had hoped!” Commented Matthew Whitney. 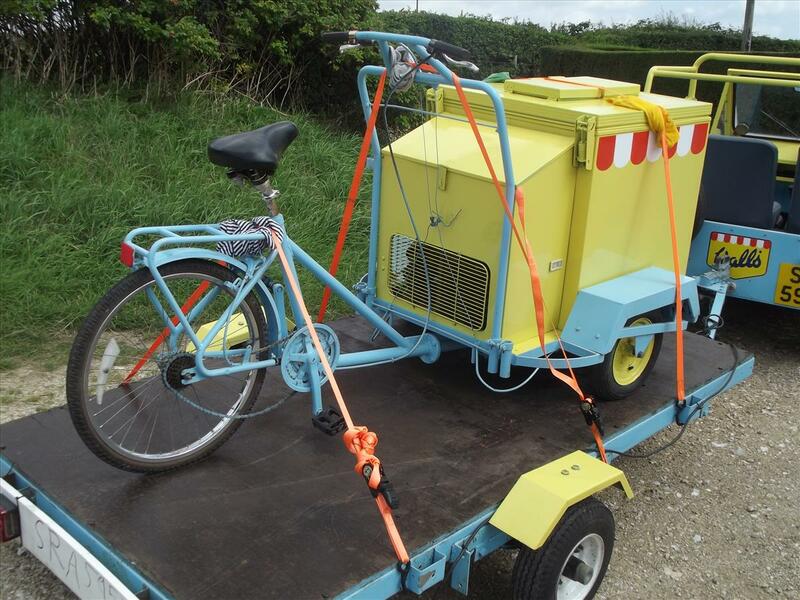 In the auction, it was two Devon barns which yielded some interesting vehicles. 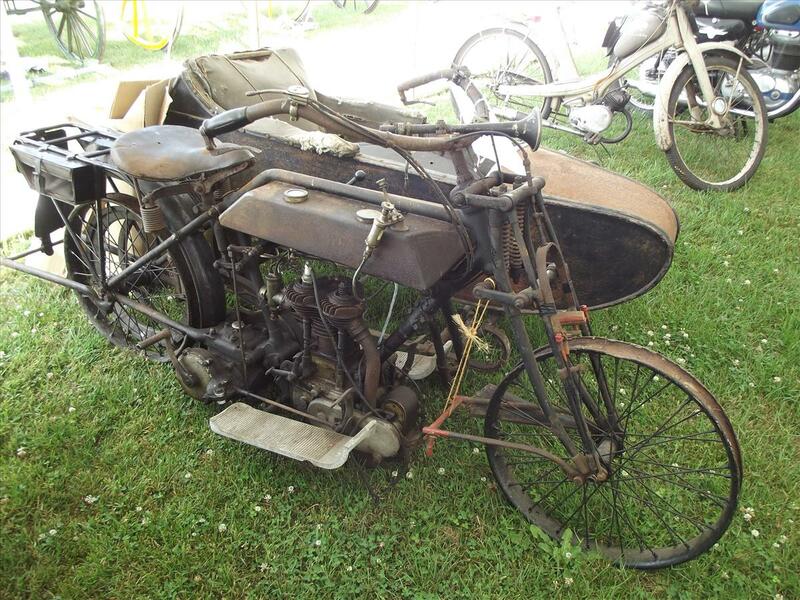 There were nearly 40 motorcycles, in varying degrees of disrepair, which made them all the more appealing to bidders. 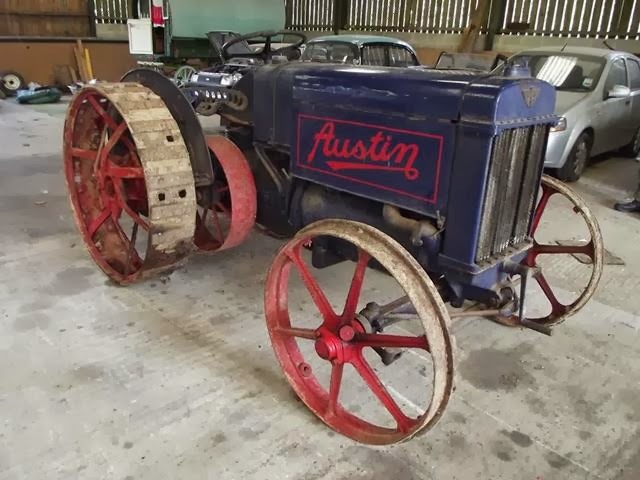 In addition, there a couple of car restoration projects, but it was a circa 1919 Austin tractor which took top honours in the barn when it sold for £14,000. The rest of the vehicles in the barn totalled just under £40,000. 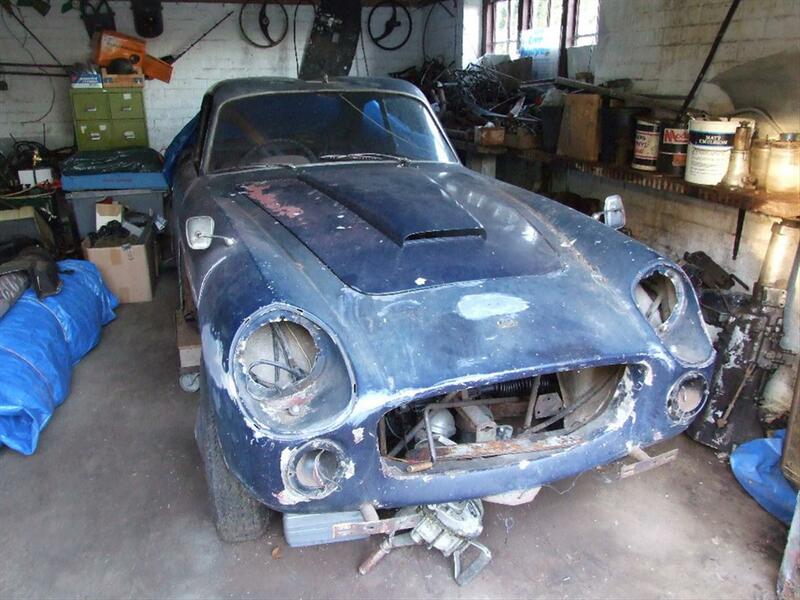 Elsewhere in the auction, a brace of two Jaguar E Type 2+2 coupes sold for £30,000 and £22,000, a 1927 Bean 18/50hp tourer £18,000, a 2002 Aston Martin DB7 Volante, with some paint damage £16,800, a 1967 Vanden Plas Princess with Prime Ministerial connections £11,200, a 1961 Austin Healey Frog Eye Sprite £9,000. In the sub £5,000 bracket, there was also plenty of choice, with a Fiat Panda converted into a Walls Ice Cream Moke at £4,000, a 1978 MG Midget £3,700 and a 1996 Mini limited edition Equinox £3,600. This auction now pushes the Charterhouse classic car department through the £1,000,000 bracket of sales this year, with just one further auction this year. 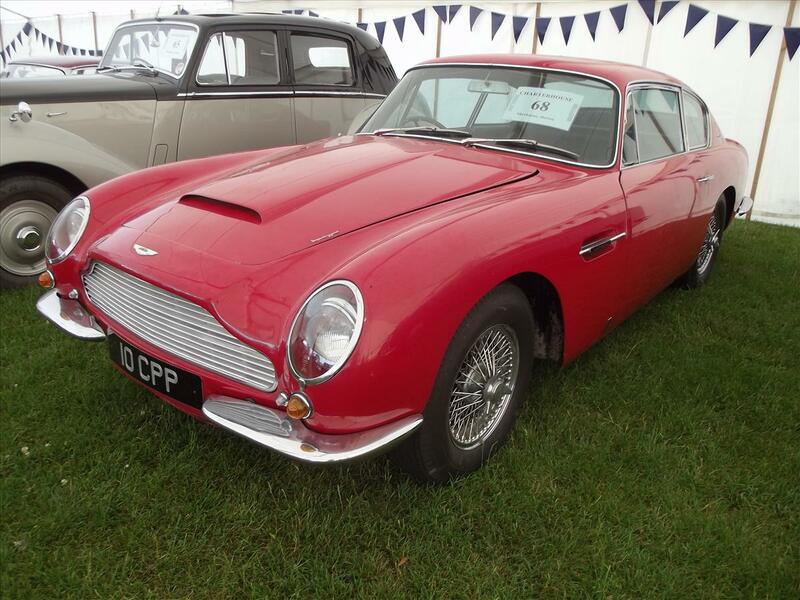 Charterhouse is now accepting for their forthcoming auction of classic cars and motorcycles on Sunday 3rd November at The Royal Bath & West Showground. "Driving a Dark Blue Lister Knobbly"
The Charterhouse specialist auction of classic cars and motorcycles of nearly 90 vehicles on Monday 9th September has several low mileage time warp motors going under the hammer. In the low mileage motors, there is a 1981 Ford Capri 1600L. Bought buy the owner as a one year old ex-demonstrator with just 9,024 miles on the clock, he put on another 4,500 miles over the next 32 years. With many Ford Capri’s rusted away or been thrashed by boy racer drivers, this is a rare survivor estimated at £5,000-6,000. Other low mileage vehicles include a 1989 Austin Metro 1.3 GS. 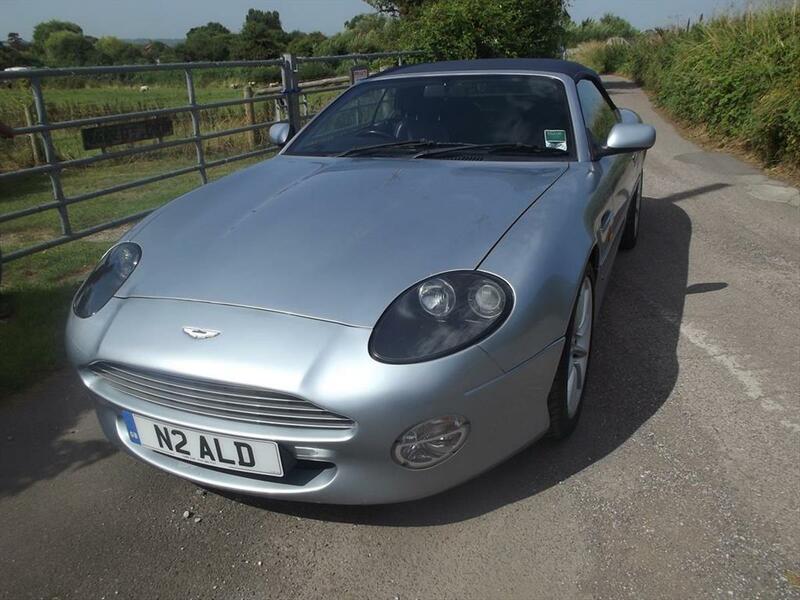 With an automatic gearbox, tow lady owners and just 13,000 miles from new, it is estimated at £600-1,000 with the proceeds of the sale benefitting a charity, or for something a little more up market there is an Aston Martin DB7 Vantage Volante with 39,000 miles for £18,000-20,000 or a 1977 Rolls Royce Silver Shadow with just 39,000 miles for £10,000-12,000. 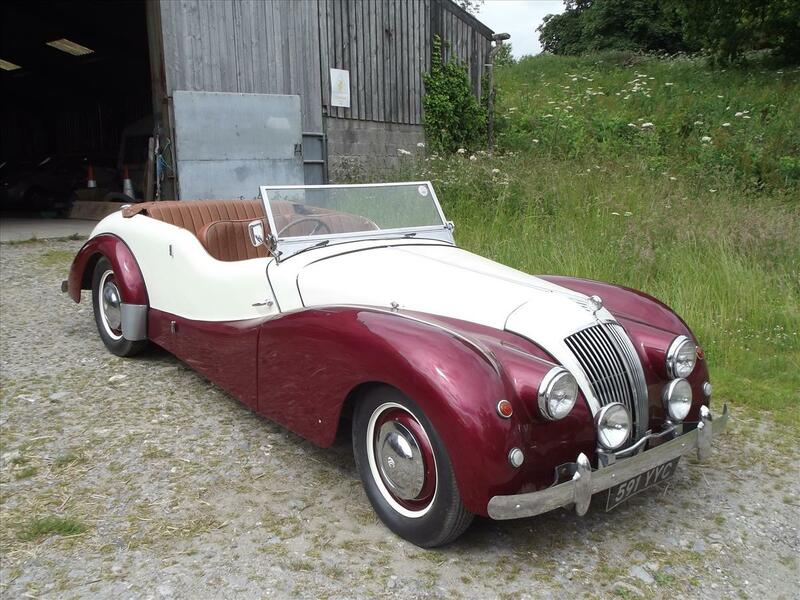 Viewing for this Charterhouse auction of classic car and motorcycles is at The Royal Bath & West Showground, Shepton Mallet on Monday 9th September from 9.00am, with the auction starting at 12.30pm. 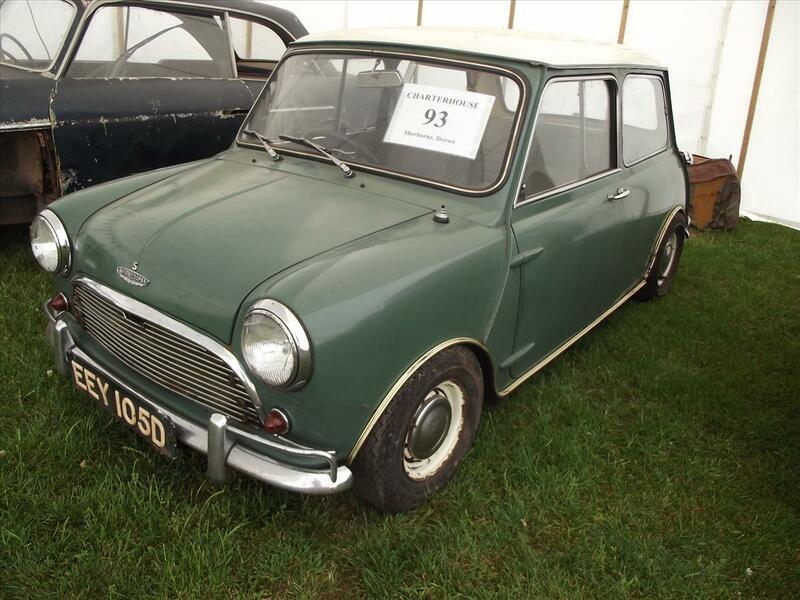 The Charterhouse auction of classic cars and motorcycles on Monday 9th September includes nearly 90 vehicles from Aston Martin to Mini’s, and with estimates from £500 up to over £30,000 there is certainly something for everyone, no matter how deep or shallow you pocket is. 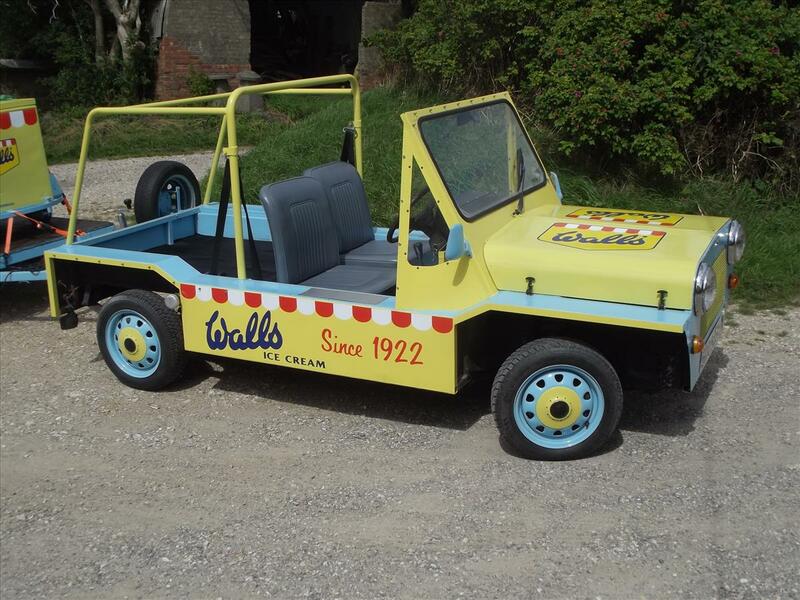 The Walls Ice Cream car is a converted Fiat Panda made to resemble a Mini Moke. Having been restored and repainted by its owner. 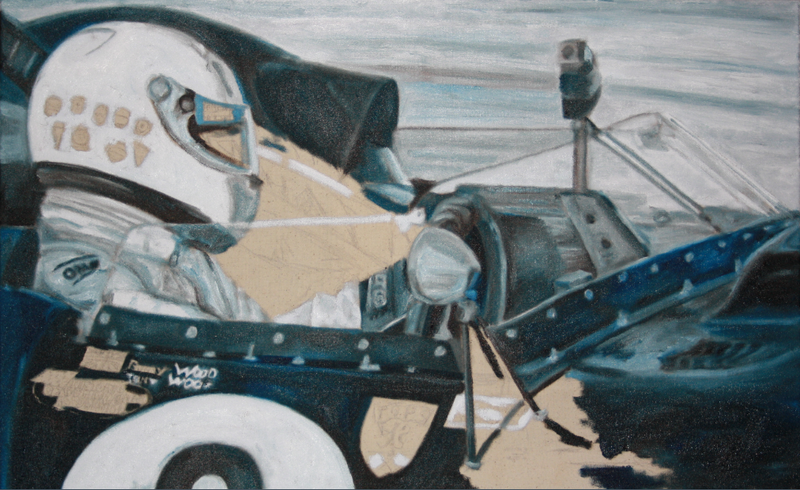 It has made numerous appearances at classic car and other events in the South West. 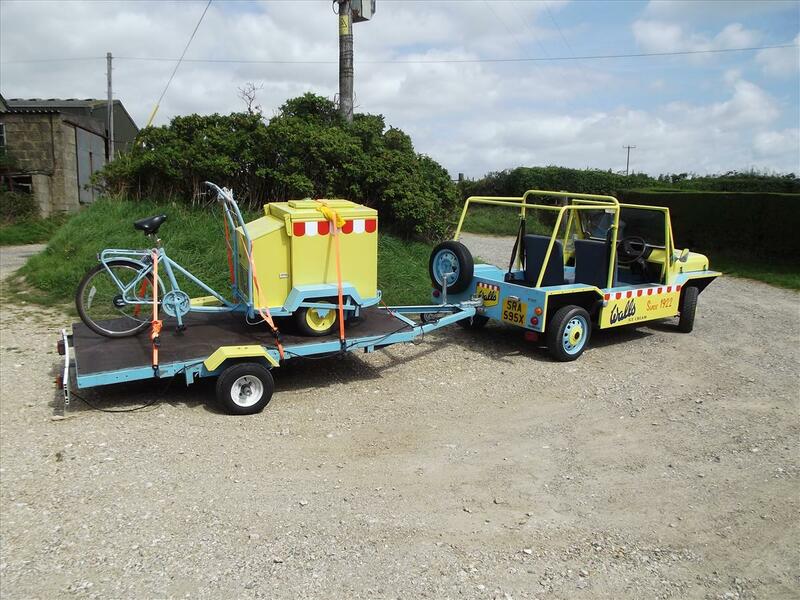 With other projects in the pipeline, the owner has decided that someone else should have the fun and use out of it, and has entered it in to the Charterhouse auction estimated at £5,000-6,000. 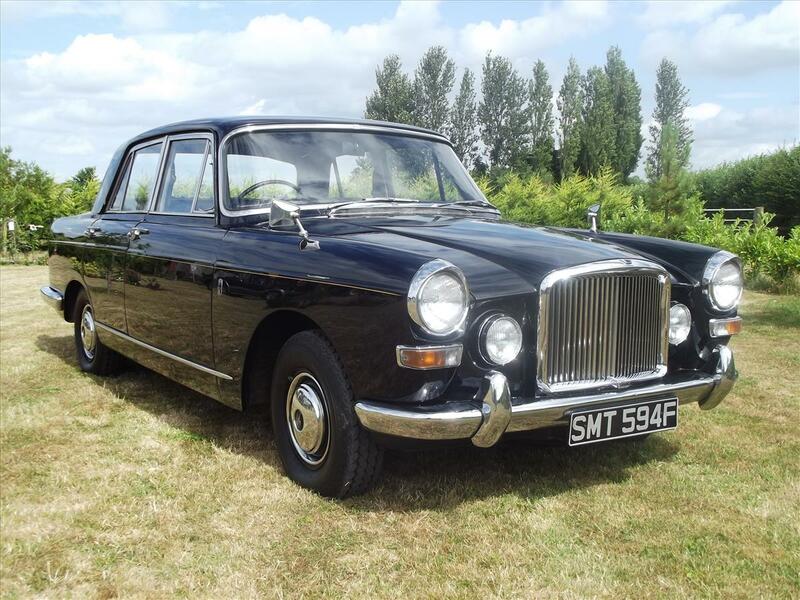 The Charterhouse classic car auction on Monday 9th September includes a classic Vanden Plas motor car which was used by Prime Minister Harold Wilson in the early 1970’s. 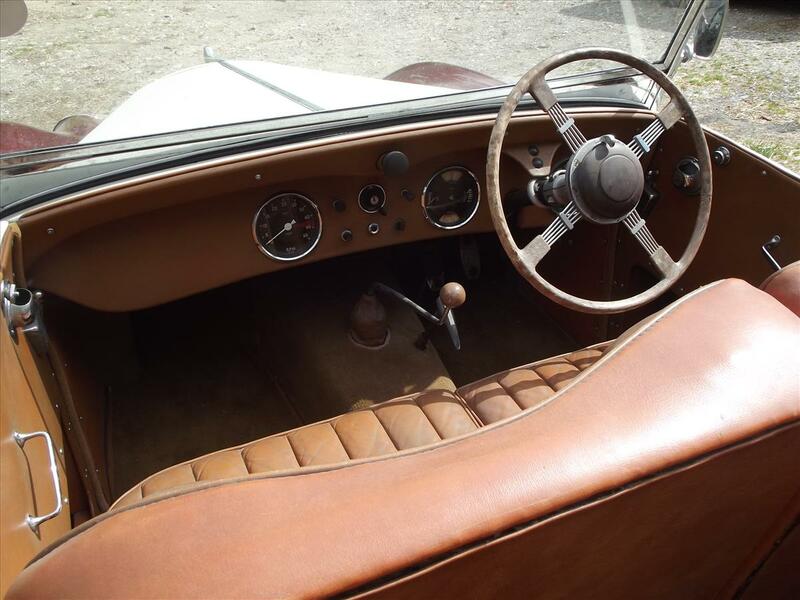 The Vanden Plas Princess 4 litre was also fitted with other refinements such as folding rear picnic tables for the PM, rear safety belts, power assisted steering, a radio and wing mirrors. Today, whilst we may not have picnic tables, certainly all the other options put on this car are what we would expect to be standard fittings today, but back in the late 1960’s would all have been costly extras. Having lived a much pampered life, this Princess has only covered 7,500 miles in 46 years. Finished in Ministry black livery with gold coach lines and a grey leather interior, the car also saw active service in Margaret Thatcher’s campaign in 1978. With such important associations and provenance, combined with being in fabulous condition, it would be a worthy addition to any classic car collection or museum and is estimated at £15,000-20,000 when it goes under the Charterhouse hammer. 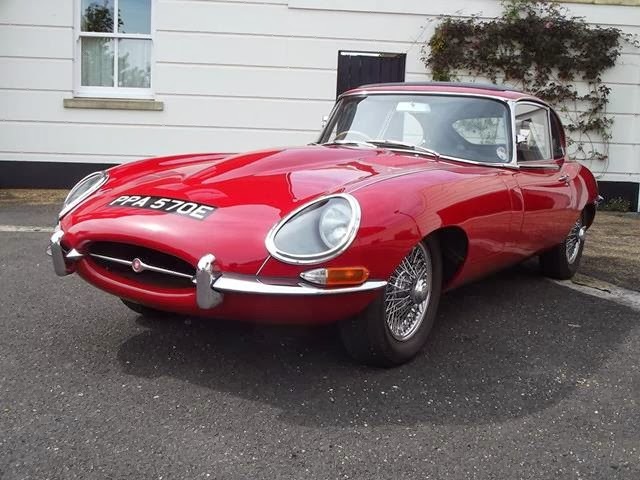 Charterhouse is now accepting further entries into this auction of classic car and motorcycles being held at The Royal Bath & West Showground, Shepton Mallet, on Monday 9th September. 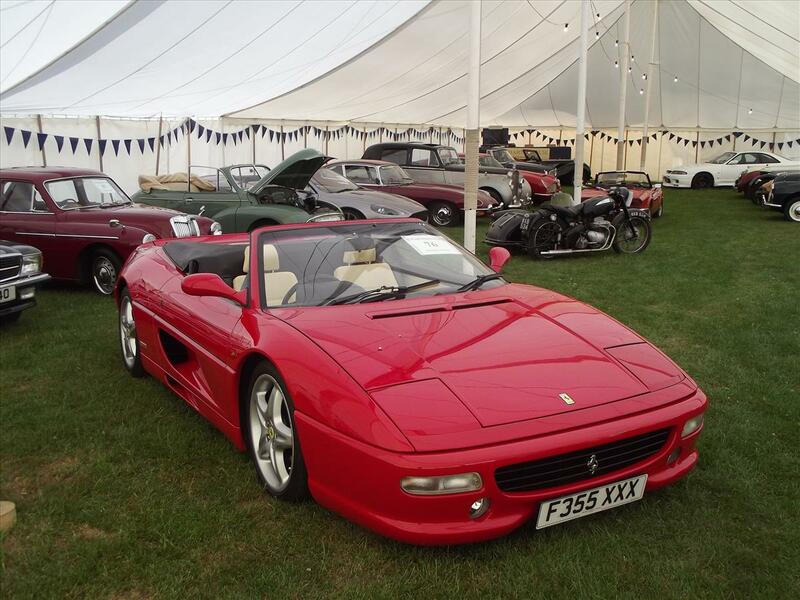 The Charterhouse classic car auction on Sunday 21st July at Sherborne Castle, was their biggest classic car auction this year when it totalled over half a million pounds. Top honours in the sale went to an Aston Martin DB6, when it sold for a strong £150,000. 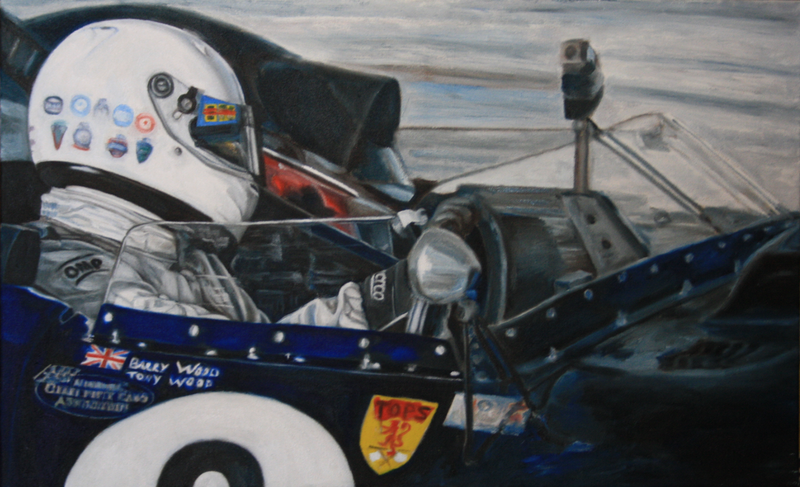 The owner, who lives near Newbury, had driven the Aston Martin just 3,000 miles in nearly 40 years. However, the lot which travelled the furthest to the auction, was a barn stored 1920’s Ariel motorcycle combination which was delivered to Charterhouse from a client in Scotland. Estimated at £3000, it delighted its owner when it sold for £9,350. Elsewhere in the auction, a Ferrari 355 Spyder sold for £37,400, a barn stored Bristol Zagato restoration project, only for the brave, sold for £31,900, a 1924 AC Anzani, resplendent in its polished aluminium bodywork, sold for £33,000 to a museum in Devon, a Morris Minor post production convertible £12,100, a Mercedes-Benz 500SL £12,980, a 1970 Jaguar E Type 2+2 coupe £19,800 and at the other end of the classic car market, a Land Rover Series I restoration project, pulled out from a Welsh farm, sold for £1,200. Charterhouse is now accepting further entries into their next auction of classic car and motorcycles being held at The Royal Bath & West Showground, Shepton Mallet, on Monday 9th September. 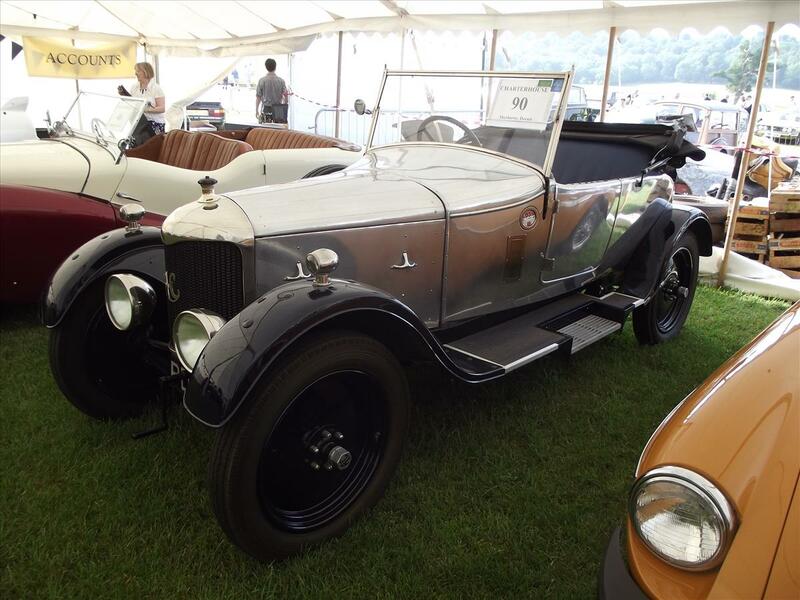 The Charterhouse classic car auction on Sunday 21st July includes a very rare AC Buckland Tourer, of which there were only 70 made during the production from the late 1940’s to the early 1950’s. 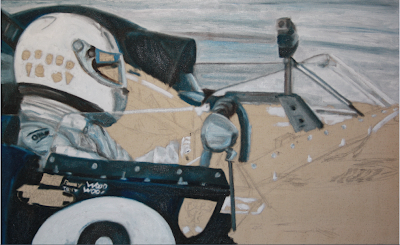 “The AC Buckland Tourer was always a very special car. 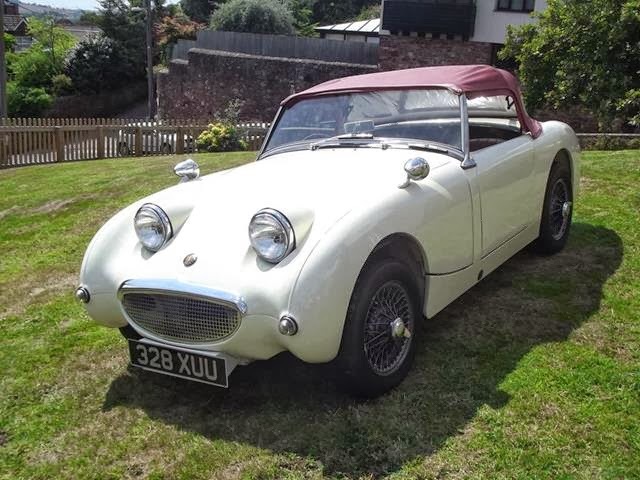 Being made in the post war era, AC supplied chassis to The Buckland Motor Company who coach built the Tourer body on them with a price tag of just under £1,800, which was a considerable sum of money!” Commented Matthew Whitney. Today, the number of Buckland Tourer’s which survive today is very small – many have been crashed, chopped up as being beyond economic repair or just rotted away. However, with such low numbers surviving, it is somewhat amazing that this is the third such AC Buckland Tourer Charterhouse have been instructed to auction. 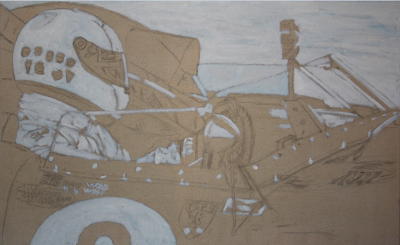 The first two were both painted in Old English white, with one being owned by a Judge in Bristol and the second by an Admiral in Somerset. This time, the Buckland is finished in Old English white over a metallic maroon lower body, is being sold to declining health by the vendor who lives near Reading, and estimated at £10,000-15,000. 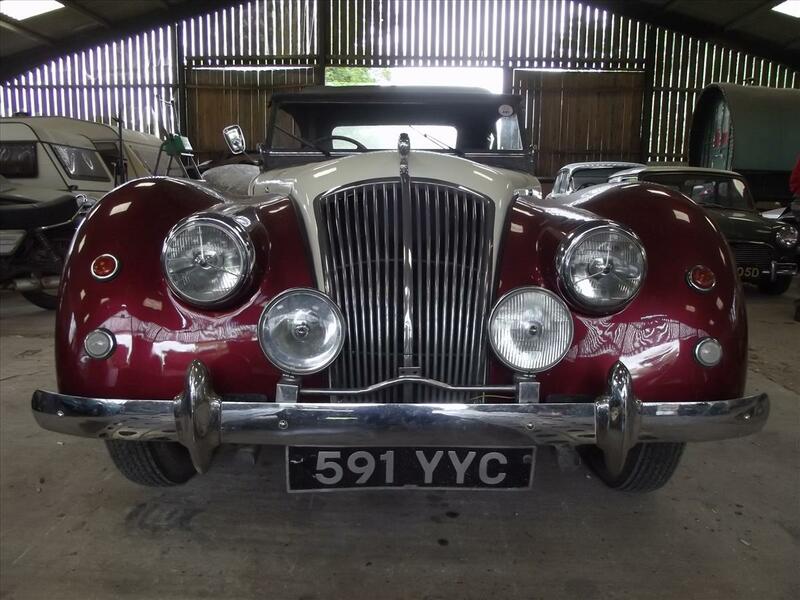 A 1949 AC Buckland Tourer, estimated £10,000-15,000, a rare survivor being one of just a handful remaining, but the third such example Charterhouse have been instructed to sell over the past couple of years.